Springfield Orthopaedic and Sports Medicine Institute has two locations to serve you in Springfield and Urbana, Ohio. Our leading orthopedic surgeons and physician assistants provide exceptional care for trauma, injuries, and degenerative conditions involving the upper and lower extremities. 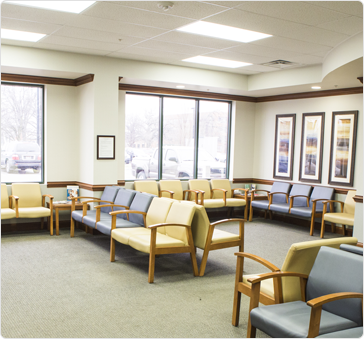 Each of our locations offers many on-site amenities for your convenience, including free parking. For more information, including office hours and the providers at each location, select your preferred location below. To schedule an appointment, call (937) 398-1066 or request an appointment online.